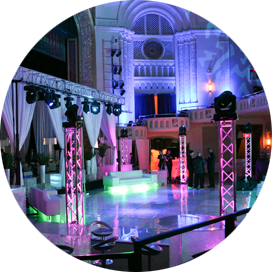 DJUSA is an elite team of seasoned entertainers with years of experience in event production. 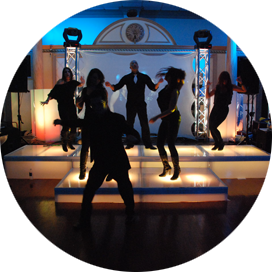 Our team of energetic and motivated entertainers will create a truly memorable event. We offer the finest DJs, Celebrity Event Hosts, Live Musicians, Motivational Dancers, and Theatrical Performers for the special event industry. We strive to provide the highest quality of entertainment to those who demand something beyond the expected. DJUSA’s attention to detail and passion for our work will show at your event. Our handpicked entertainers are built for the event industry. We are continuously introducing top talent and entertainment concepts to clients all around the world. 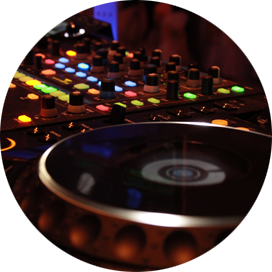 From intimate private affairs to large corporate events, DJUSA is the trusted name to make any event spectacular.